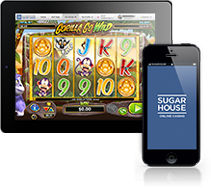 Online Casino, Slot Games & Sport bets @ SugarHouse | 250$ Bonus | Play Now! 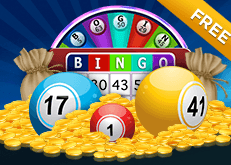 Receive invitations randomly to our free Bonus Bingo game for a chance to win free bonus money! 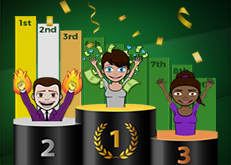 Climb the weekly leaderboard and get $20 free bonus money, plus a share of $1,200 extra free bonus money! Each real money wager counts towards your monthly loyalty tier status. 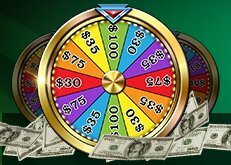 Reaching each tier will earn you a wheel spin to win more bonus money! 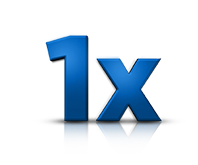 We have the simplest and lowest bonus requirement in the market. No strings attached! 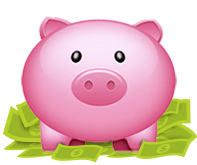 Track and manage all your bonus money in our unique Bonus Bank. You control when and how much to use at any time. We offer the most generous Refer-A-Friend Program in the market. 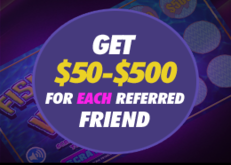 Get $50-$500 for each friend you refer!